With only six weeks left in the semester, deadlines are starting to loom over our heads. To help any stress you may feel, here are some new activities! 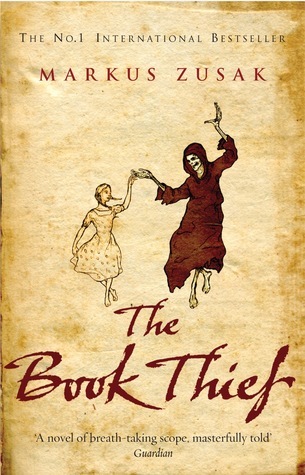 Read The Book Thief by Markus Zusak. Told from the perspective of Death, this book takes places in Germany during World War II. The story follows Liesel, a young girl living with her foster parents while a war rages around her. The only thing that helps is a little book she stole from a graveyard. Taught to read by her foster father, Liesel finds herself reading everything she can get her hands on and opening her eyes to a world she’s never known before. Listen to Grow As We Go by Ben Platt. 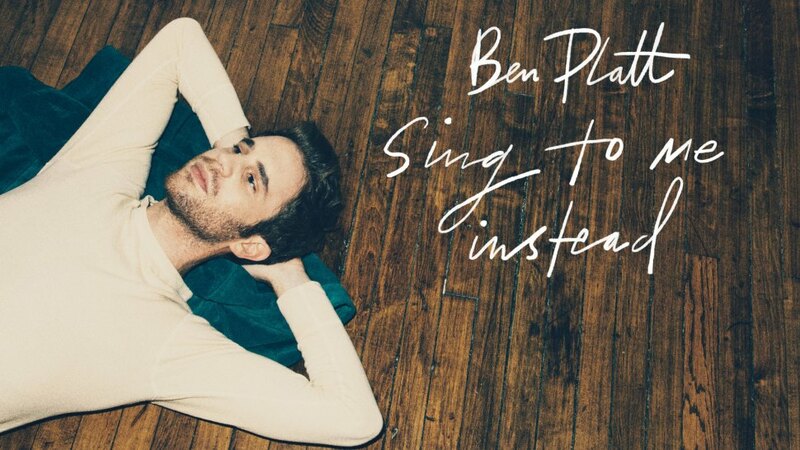 You probably know Ben Platt for playing Benji in Pitch Perfect and Evan Hansen on Dear Evan Hansen, but did you know he has an album? One of his pre-release downloads, “Grow As We Go,” talks about a relationship as both parties grow over the years. With all the changes in life, Platt’s lyrics asks his partner to consider growing together instead of breaking up. The soft melody and thoughtful lyrics are sure to put your mind at ease. 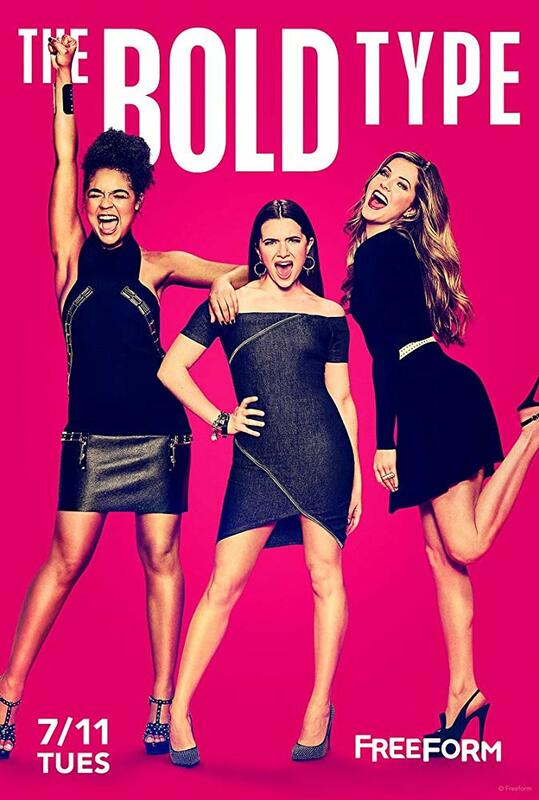 Watch The Bold Type on Hulu. Living in New York City can be hard when you’re in your twenties, but working at a women’s magazine can be even harder. The Bold Type follows best friends Jane Sloan, Kat Edison and Sutton Brady and their careers at Scarlet Magazine. Faced with tough personal decisions, challenging job requirements and tricky romantic lives, these women demonstrate what it’s like to be empowered women in the modern day. “Bend and snap!” Elle Woods is a fashion merchandising major and president of her sorority. When her boyfriend breaks up with her for a more serious girlfriend at Harvard Law, she decides to prove that she’s more than just a pretty face. At Harvard Law, Elle proves that blondes can be both brains and beauty by becoming one of the smartest students on campus. 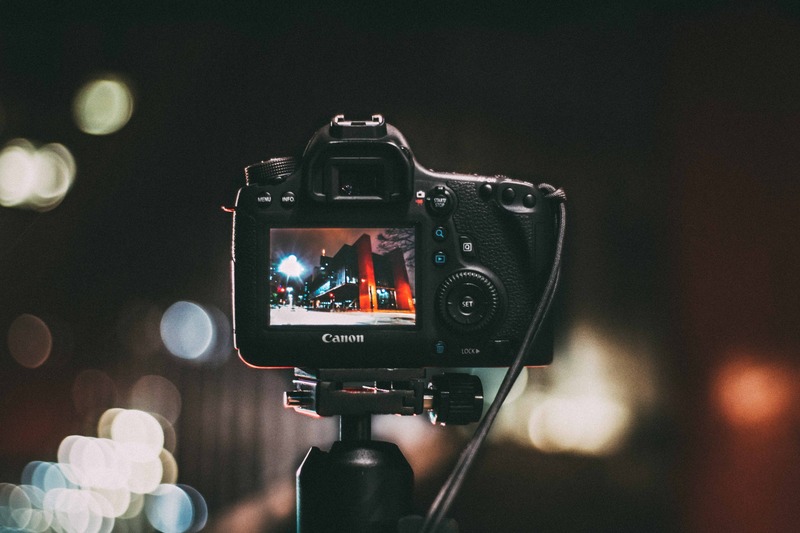 If you enjoy being creative in the moment, grab your camera and a friend. Whether you decide to do this photoshoot inside or outdoors, try being creative with angles, props and lighting. Grab random items from your room and see how you can make it work to get a cool photo. Need a fun background? See what happens when you crawl into a bush and use it as a backdrop! The most important thing is to have fun trying something new.